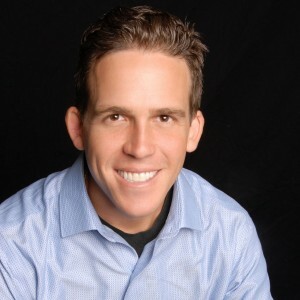 Denver Real Estate Agent, Christopher Gibson was just accredited by the Better Business Bureau (BBB). I have accumulated a number of positive Denver real estate agent reviews and Denver Realtor reviews in various locations, such as Facebook, LinkedIn, Yelp, and Zillow. But I feel Denver real estate agent reviews and Denver Realtor reviews of Christopher Gibson on the Denver Better Business Bureau (BBB) website as well will offer an even higher level of trust to future clients . 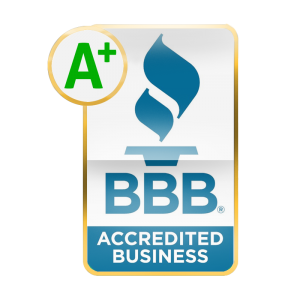 What does it mean to be an accredited Denver Real Estate Agent with the Denver Better Business Bureau (BBB)? 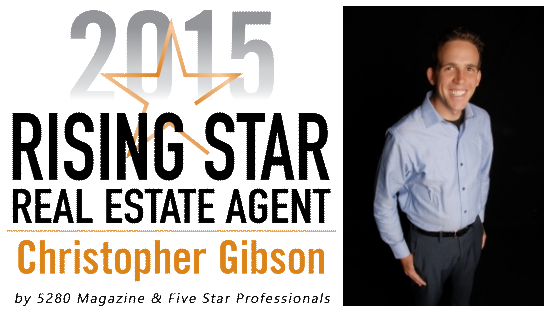 How did Denver Real Estate Agent & Denver Realtor Christopher Gibson receive an A+ rating with the Denver Better Business Bureau? Denver Realtor Christopher Gibson was evaluated against a specific set of criteria to receive an A+ rating from the Denver Better Business Bureau. The complete set of criteria used to evaluate and review Denver Realtor Christopher Gibson are available here: https://www.bbb.org/council/overview-of-bbb-grade/ . 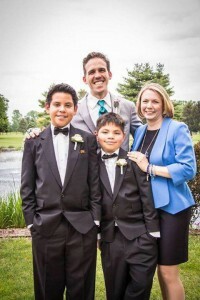 Chris is an adoptive parent of 10 & 13 year old boys. In his free time, Chris enjoys hiking, camping, skiing, snowshoeing, and walking the dog around his neighborhood with his lovely wife. He also loves his downtown church, and spending time with his family in Parker and Aurora. Specialties: Helping people buy and sell homes in and around Denver.